Every makeup and beauty lover is always looking for a bargain on products. If we aren't waiting for the next big sale, then we are searching for dupes of those really expensive products. 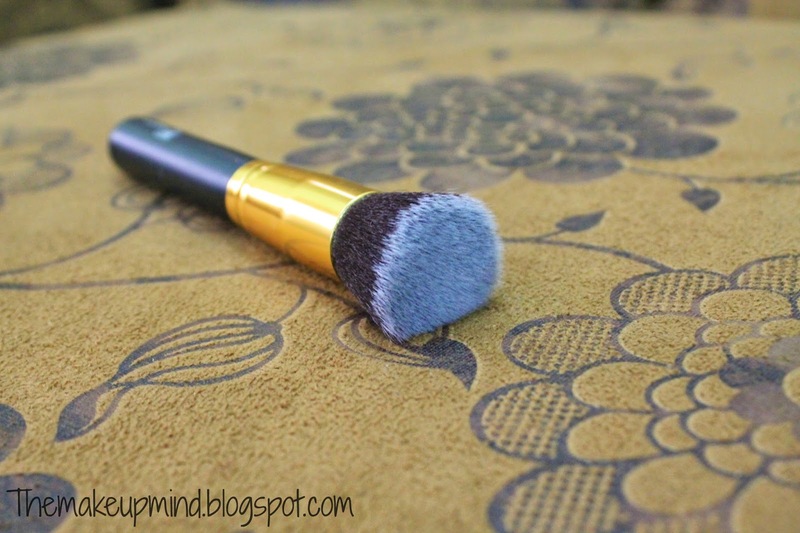 Well my beautiful readers, today I bring you my latest beauty find which is the Royal Care brushes. 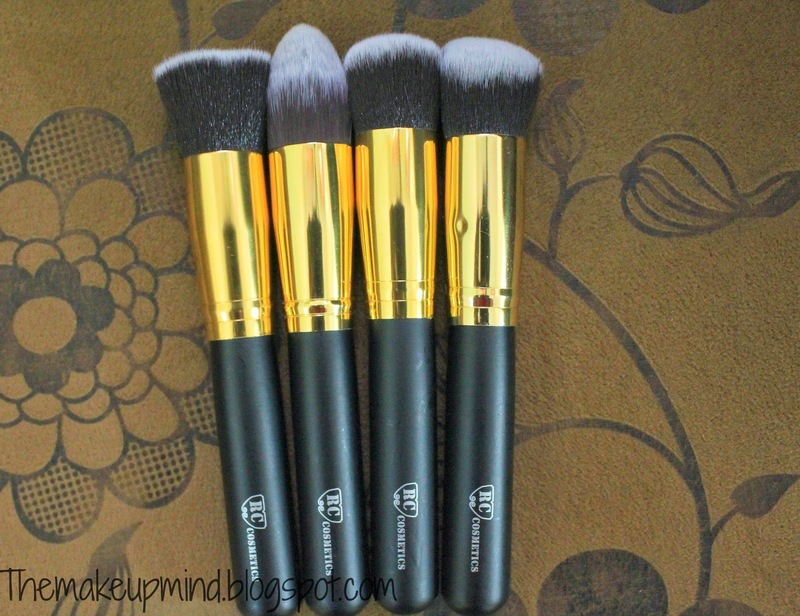 I first heard about this brand last year from my sister when she told me people were going really crazy for their brushes and that they are dupes for sigma brushes. 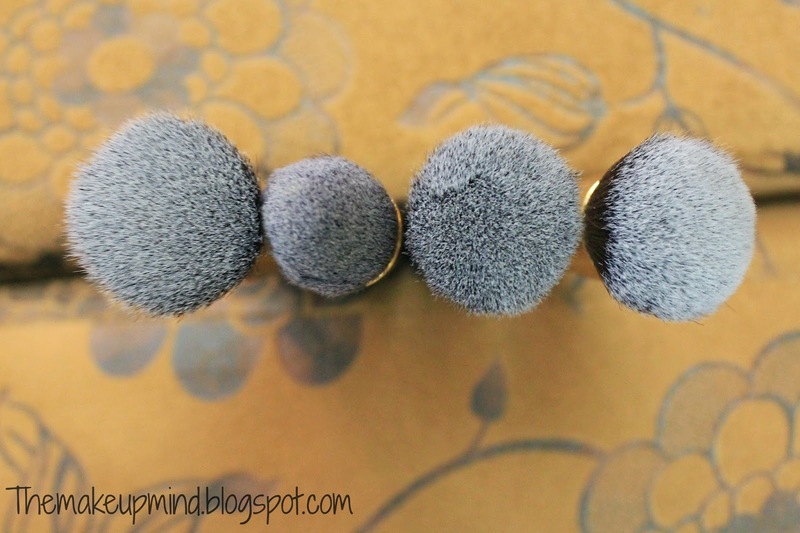 I got my hands on these brushes over a month ago so here are my sincere thoughts about them. 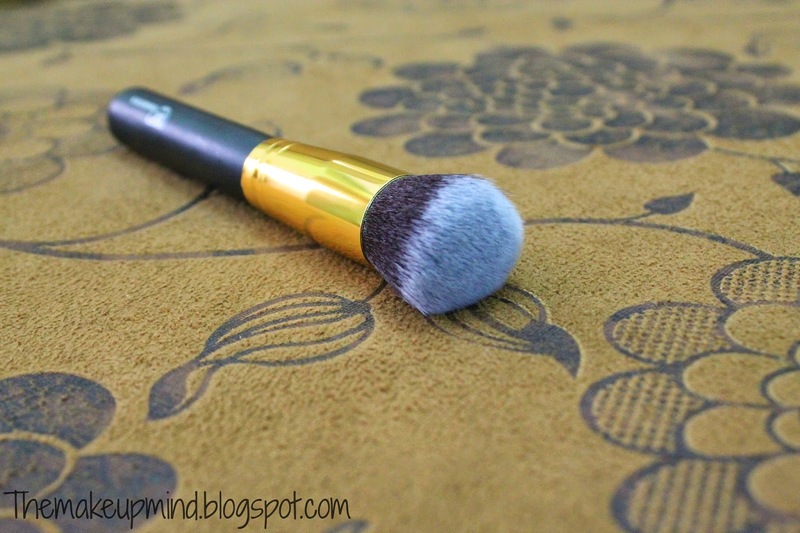 This brush is really dense and it packs on a lot of product so you have to be careful when taking your product, unless that is what you are aiming for. 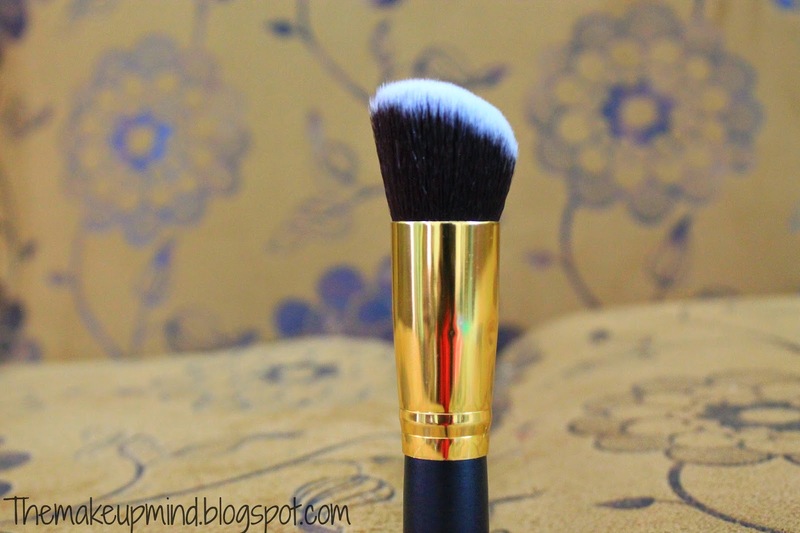 I'v been using this brush mainly for contouring my cheeks. Its also good to apply highlighter on your cheeks with this, especially if you are aiming for that perfect Angelina Jolie cheek glow. It doesn't shed and it cleans easily.I reach for this brush a lot less than the other beauties. This is my favourite brush of the bunch. Its sturdy, dense and still soft on the skin. This is perfect for that extraordinary look and you want that amazingly cut and defined contour line. 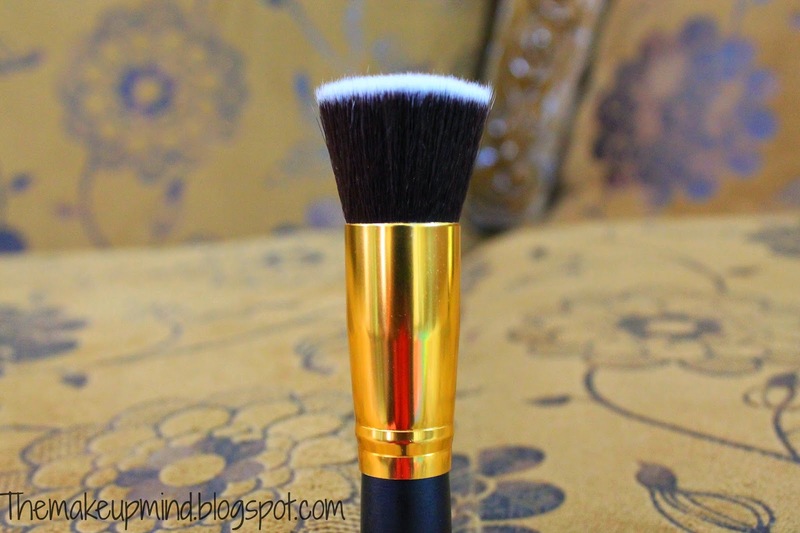 If you're planning on being Maleficent on halloween, this brush is definitely for you. 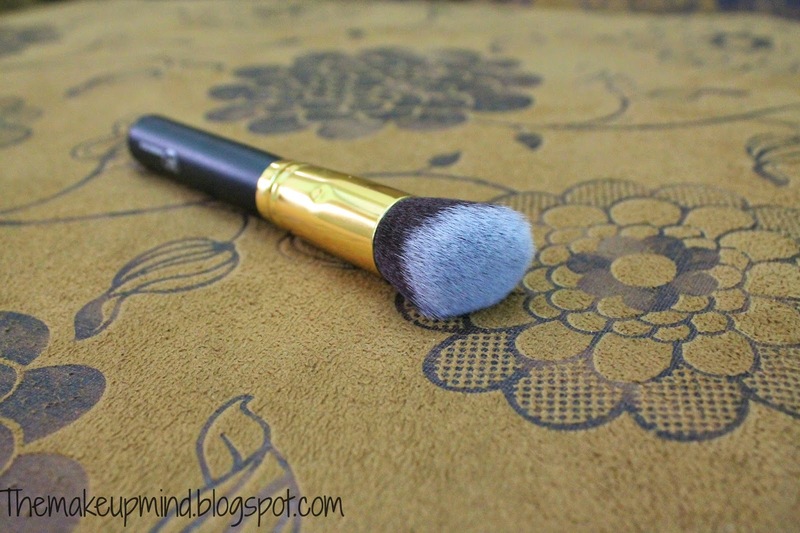 I also use this brush for applying concealer under my eyes and it blends seamlessly. It really gets into those hard-to-reach areas (I've neglected my real techniques foundation brush). It doesn't shed and it cleans easily. The only downside is that this brush takes about 2 days to get dry so i might need another one. 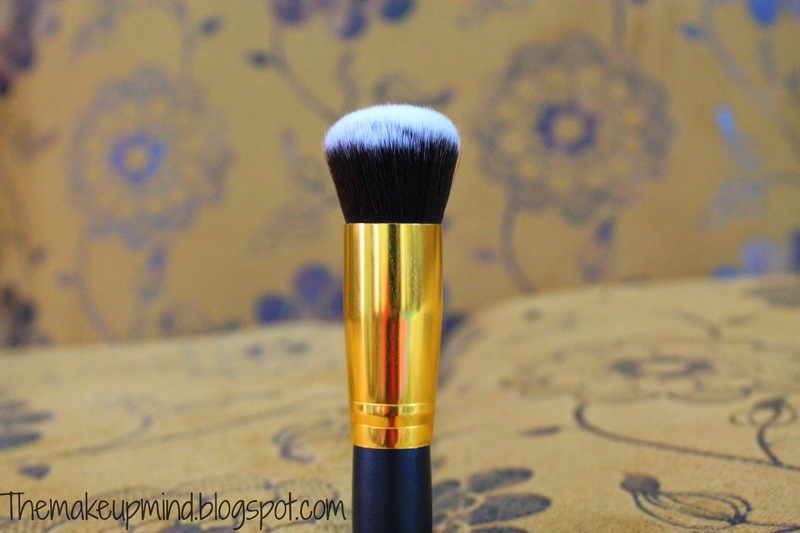 This brush can be used to apply your bronzer, all types of blushes, highlighter and face powder (if you have that kind of time). It looks like a buffing brush but it isn't. Like the other two brushes,it's dense and it doesn't shed yay! This brush has gotten girls to go completely gaga. 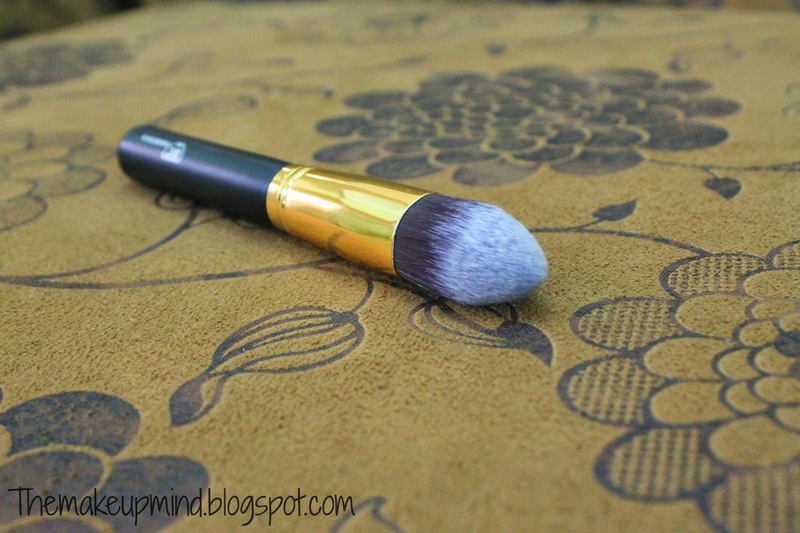 Almost everyone compares it to the Sigma F80 Kabuki brush (majority wins the vote lol). 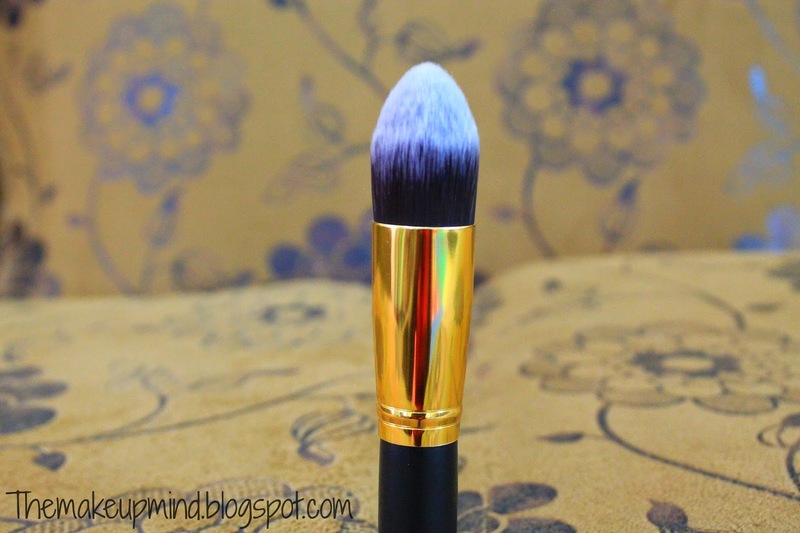 This brush applies foundation like a beautiful dream. I keep stroking it all over my face and smiling to myself. 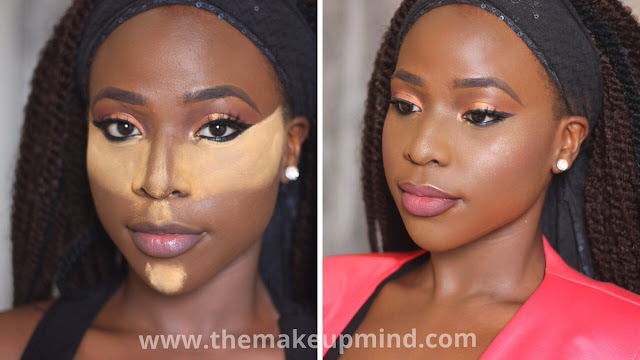 It can be used to apply all types of foundation. The only downside is that it shed a little bit for the first few times I used it. But it was nothing major. All in all, i'm happy with my purchase :D.
Do you know other new brands with great brushes? i would love to know! Share this post so that your friends can benefit from it too!! I just found your blog through instagram.Love my fellow makeup ladies.You might think you got this fr a steal till you chexk out the one on my blog..its a stealer if theres any word like that.No difference and you best believe im a scouter for d good stuff so checj out my blog and contact me if you knw anyone who needs this for half d price u bought yours for.